Car Seat Headrest have expanded their 2018 tour, including September North American dates. They’ll play two nights at NYC’s Brooklyn Steel on 9/14 & 9/15. Tickets for those shows go on sale Friday, April 27 at 10 AM with presales starting Wednesday (4/25) at 10 AM. All tour dates are listed below. 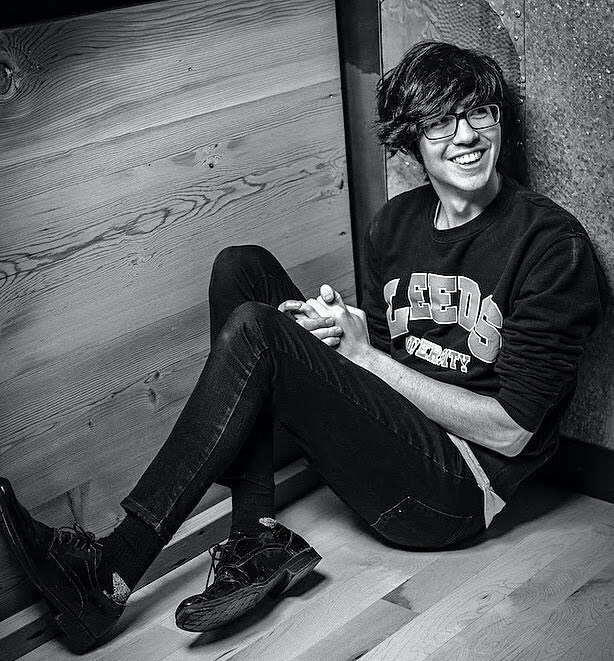 Ahead of their spring European tour, Car Seat Headrest play a sold out show at Bushwick’s Market Hotel on May 8. CSH’s reworking of 2011’s Twin Fantasy is out now, and they pressed the original Twin Fantasy on vinyl for the first time as a Record Store Day 2018 exclusive.